Discharge Counter is used for recording the discharge times of surge arrester in operation. 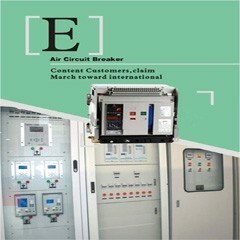 Minitor is connected in series with surge arrester and operates in power system. It measures on-line real-time leakage current of surge arresters and records the monitor discharge times. It’s used for all kinds kf metal oxide surge arrester in the voltage of 220KV and below, the service conditions is the same with the surge arrester connected.